Vitamin D is extraordinarily beneficial for health, and by far, the best source is sunlight. Efforts to avoid sunlight by always covering up and lathering on sunscreen will increase the lik elihood of a wide-spectrum of health disorders down the road. If sunlight is limited, you may need some sort of vitamin-D supplementation (e.g., good old-fashioned cod liver oil). 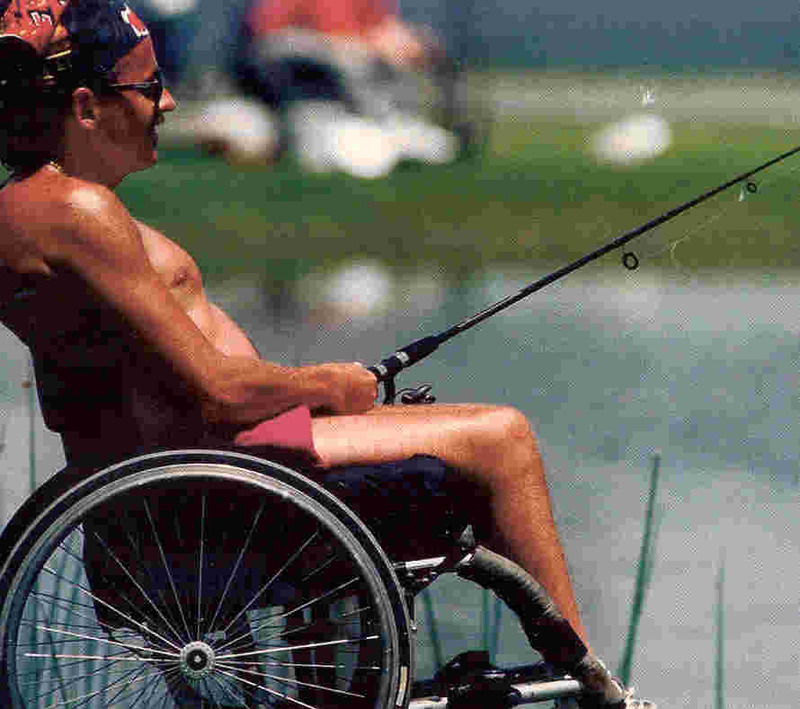 As discussed elsewhere, vitamin D is an especially important for individuals with spinal cord injury (SCI) and multiple sclerosis (MS). Vitamin D is normally produced by your skin in response to exposure to ultraviolet radiation from natural sunlight. It is nearly impossible to get adequate amounts of vitamin D from your diet. Chronic vitamin D deficiency cannot be reversed overnight: it takes months of vitamin- D supplementation and sunlight exposure to rebuild the body's bones and nervous system. Even weak sunscreens (SPF=8) block your body's ability to generate vitamin D by 95% or more. This is how sunscreen products actually cause disease - by creating a critical vitamin deficiency in the body. Obesity impairs vitamin-D use in the body, meaning obese people need even more vitamin D.
Chronic vitamin-D deficiency is often misdiagnosed as fibromyalgia because its symptoms are so similar: muscle weakness, aches, and pains. May exacerbate type-2 diabetes and impair insulin production in the pancreas. Up to 80% of nursing home patients are vitamin-D deficient.